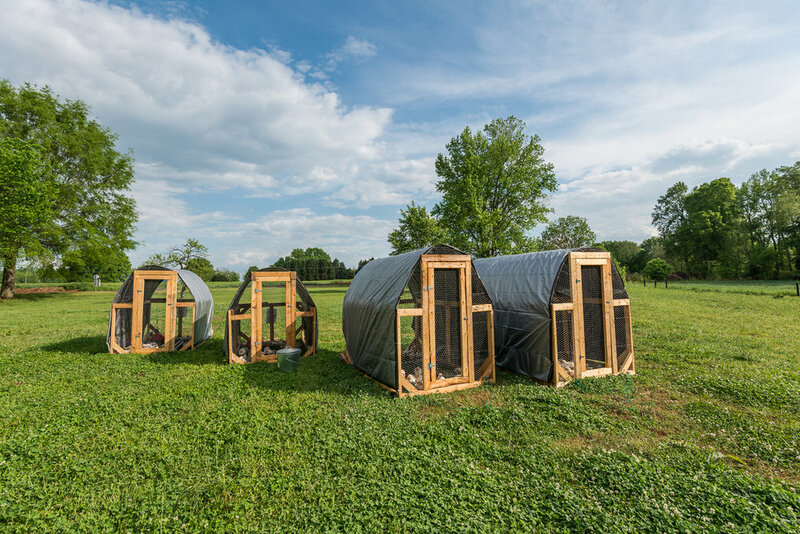 We are a local small family owned farm raising poultry, pork and lamb on pasture. 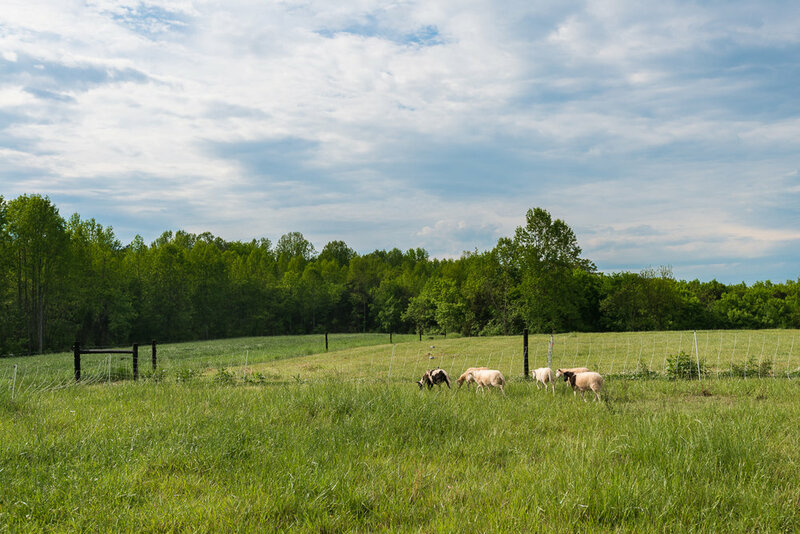 Our animals get to live out their lives on green grass in the North Carolina sunshine. We are committed to using only non-GMO feed and humane processing of our animals. Find delicious recipes for our products here.